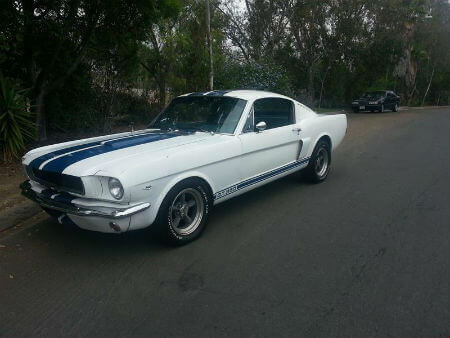 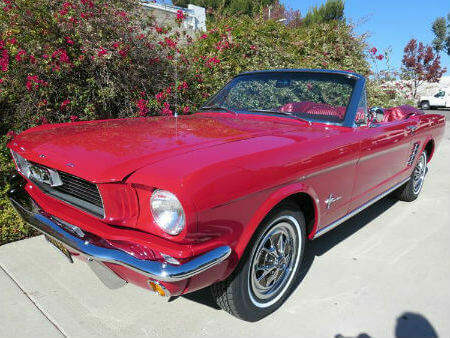 Classic Mustang Rentals – Sightseeing, Weddings, Birthdays, Special Occasions & More! 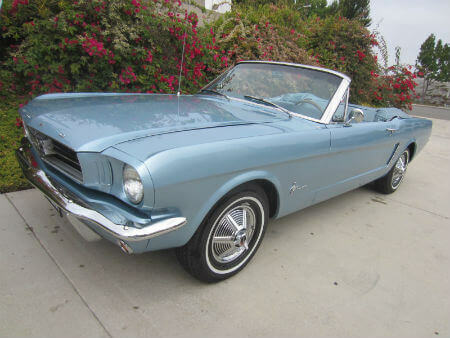 Sightseeing, Weddings, Birthdays, Special Occasions or just wanting to get away. 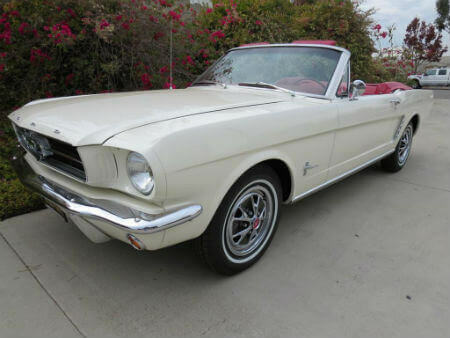 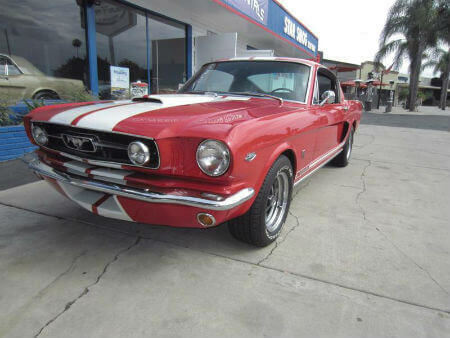 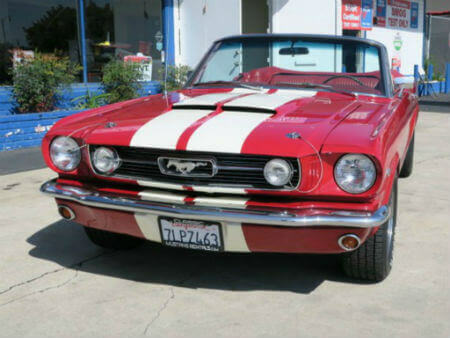 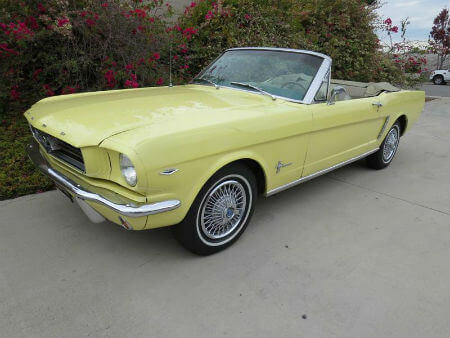 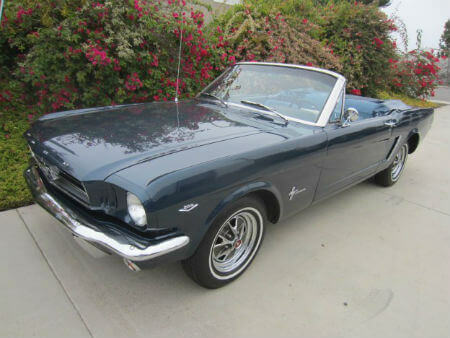 It’s the most fun you can have cruising in a 1965 Mustang Convertible or Fastback.